BookaBuilderUK is a FREE & EASY way to find a local tradesmen for every type of job you may need doing around your home. Simply post your job and start receiving free quotes from tradesmen in your area today! 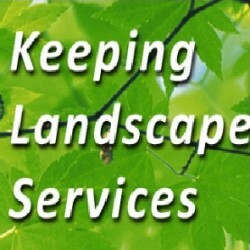 Driveway Contractors, Landscaping Contractors, Patio Contractors in Tonbridge, Kent. 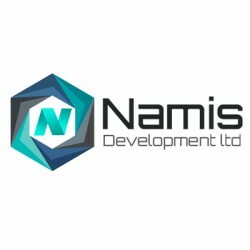 Property Maintenance, Tiling Contractors/Tilers, Plasterers in Feltham, Hounslow, London. 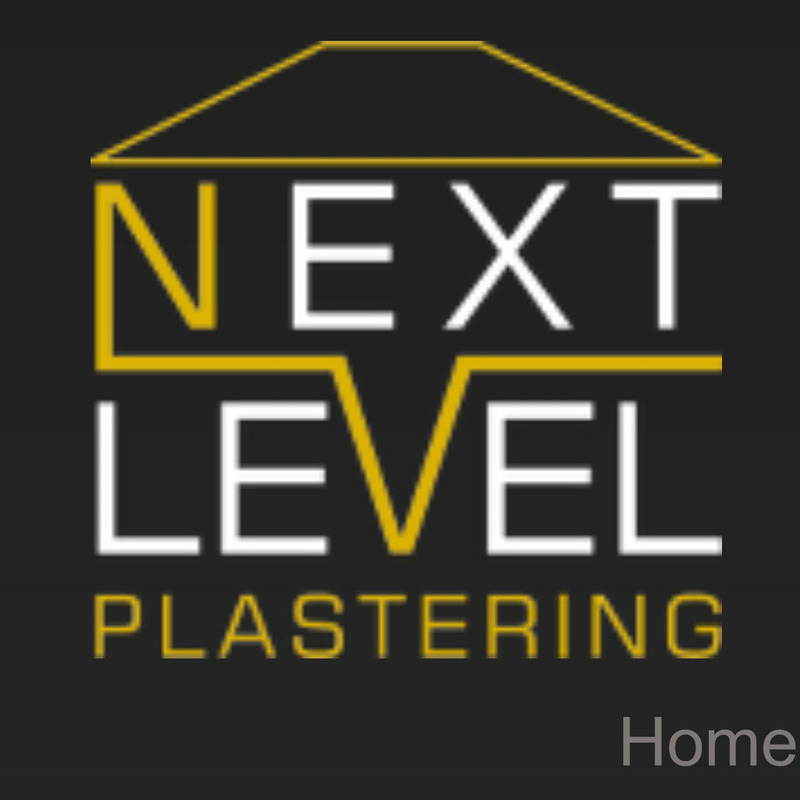 Plasterers, Builders in Bradford, West Yorkshire.